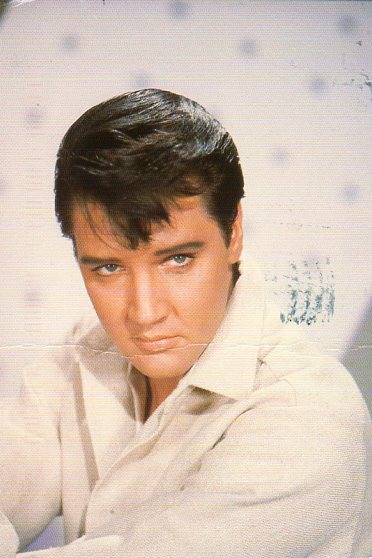 Postcards to roxy : March 2016 NA RR - Elvis! Another fabulous new Elvis card for my collection! Thanks, Davida!